I FINALLY LIKE AN ALLIE X SONG KLAXON! It has been such a long time coming and I am quite frankly relieved that this day is here. Allie X has been an artist for probably about a year, that a lot of humans who I respect within pop music have been standing behind and before now I didn't get it. It has taken some time. I am here. Do not worry. 'That's So Us' is real. This is a relatable song to all humans who have ever had a partner/friend who they hate but also love at the same time. There aren't enough songs that are this relatable for such a wide range of humans in general life. But what I really want to talk about is how amazing the video for 'That's So Us' could/would be because I have some serious visions. 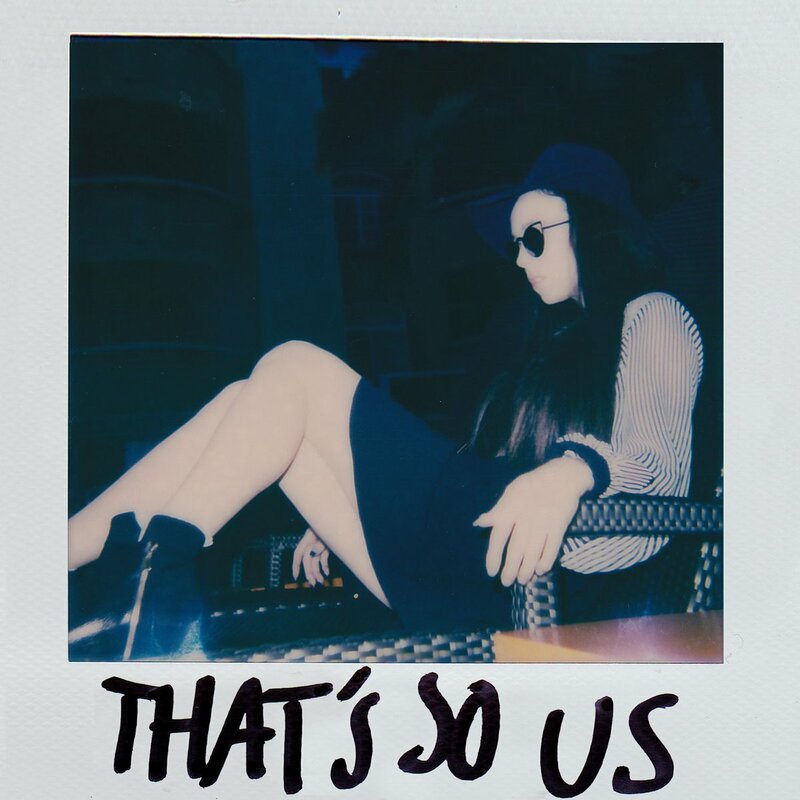 Concept #1 - A mass polaroid slideshow of Allie X and partner (who the song is about obviously) doing various daily activities, having a nice time, having a not nice time, but then eventually having a nice time again by the end. This would work very well considering Allie X's current polaroid artwork aesthetic and I like this idea very much. 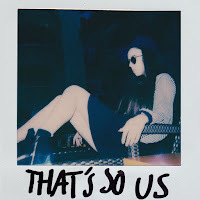 Concept #3 - Because we are suddenly in the 90s, Allie X and friends are all sitting around on a sofa having a nice time with wine and popcorn and the like watching actual VHS home video tapes of them all and the clips also feature clips of good and bad time with Allie's significant other. But as the clips go on, you see that there are far more good times than bad. At the end, the film watching has ceased and the significant other comes home/into the room and everybody lives happily ever after.